Rocket League 1.56 Update Patch Notes – What’s Changed? Maybe not the new Rocket Pass some were hoping for, but the Rocket League 1.56 update is jam-packed with thrills and spills, including a new soundtrack, plenty of new flags and other gizmos, plus XP and progression boosts from the fine folk at Psyonix. The cherry on top, though, is the Xbox One X support for the game. It’s all here in the Rocket League 1.56 update patch notes down below. Got an Xbox One X? Good. Listen close: Rocket League is now in 4K. Pretty sweet, right? That’s not even close to being the long and short of it, though. 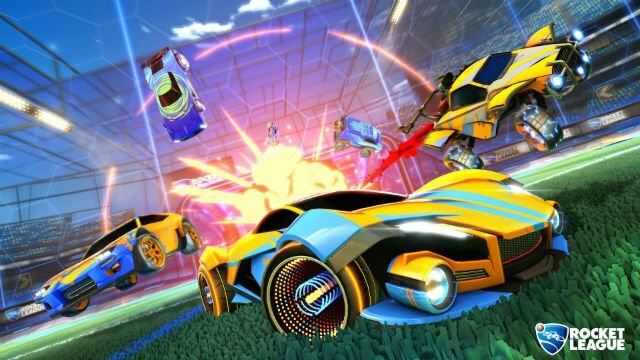 Psyonix has announced that supersampling is now active on a 1920×1080 display on Xbox One X, and there’s even HDR contrast and Paper White options to make the colours, fireworks, and boosts pop as much as humanly possible. Plus, want a direct comparison of what the game looks like with and without HDR? That’s included in the package too. If you were in need of a few extra toe-tappers then the Rocket League 1.56 update has got you covered. 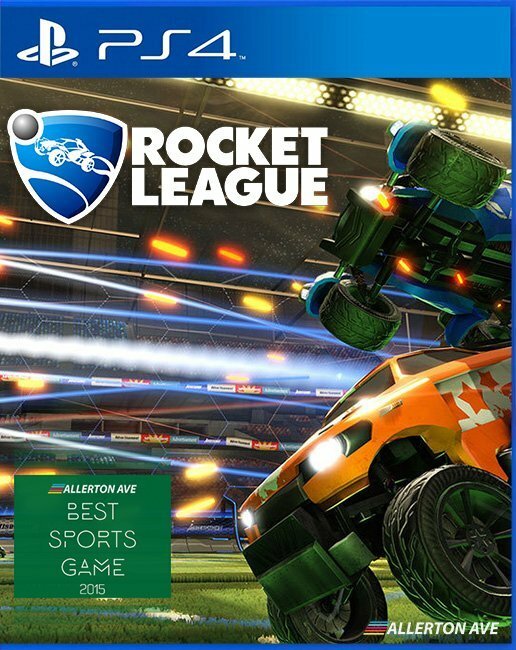 The fifth music expansion pack, “Rocket League x Monstercat Vol. 5,” can be played via the main menu and will also crop up randomly on shuffle. That’s not all when it comes to new content on Rocket League. Seven new Monstercat flags have been added, ready and waiting to be unlocked. There’s also three new community flags, including Greg Miller’s Kinda Funny Games, Extra Life, and Speedy. Here is where most users are going to see big changes. Simply put, you’re looking at getting more XP per game than ever before in Rocket League. That’s because you now get 40% more XP per second in every game you play and don’t quit (forfeits still let you earn XP). You also get double the XP-100 compared to 50 XP- for a win bonus and the Weekly Win Bonus amount has also been upped from 14 to 21. Additionally, you can even get more points now just for touching the ball. Ball-chasing haters beware, as you can now gain 2 XP per touch in-game, with no cap. Of course, that’s a Rocket League update without a handful of bug fixes? The main fix comes in the form of a PS4 matchmaking freeze which has (hopefully) been sorted out, though that remains to be seen. You can also now trade more than 10 keys on Nintendo Switch without the game throwing a hissy fit and, finally, the Striker Legend goal celebration has been fixed. Want the full patch notes? They’re right here on Psyonix’s news page.